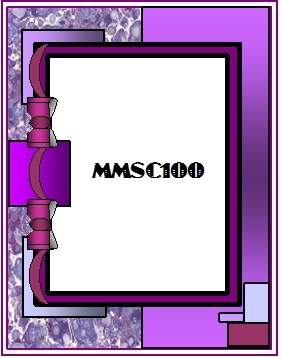 Wow, can you believe we are on Sketch 100? What a milestone and I am so thrilled that we are still going strong. Next month is our 2 year sketch challenge anniversary and we have some very special things planned for you. Stay tuned for all those details and be sure to come celebrate with us!! Now on to this weeks sketch!! Please note that I am out of town and this post is being pre-scheduled. If any info is missing, It will be posted asap. 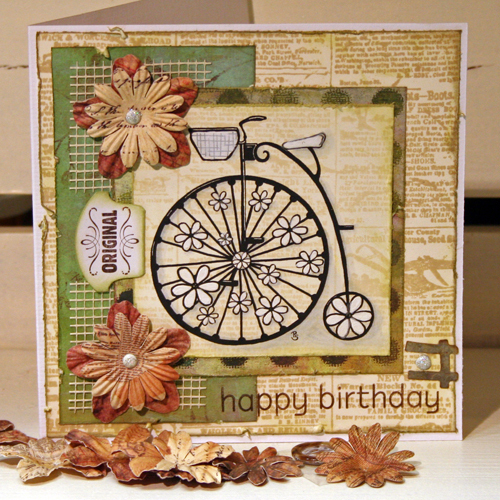 Jeg har brugt "prisciallastyles" VINTAGE FLORAL BICYCLE DIGITAL STAMP til mit designteam kort. Baggrundstempel: Obsession. Papir: Cosmo Cricket. Tab; stempel/punch: SU. Blomster: Prima. Gesso. "Mændene" i mit liv siger, at det er meget nemmere at stå på stylter end at cykle på en væltepeter. 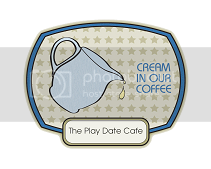 Tak til The Play Date Cafe for The Cream in our Coffee... badge. 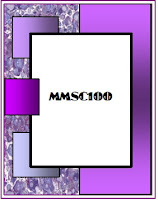 love that groovy image Linda! Great texture too. thanks for playing along at the Play Date Cafe this week. Absolutely wonderful take on this sketch and these fabulous colors!!! Such a beautiful creation hun! Love this card so much! The vintage feel is absolutely perfect for this image, totally gorgeous card!!! I just love your vintage card! It is simply beautiful! Such a fantastic, bike image and great take on our color story! LOVE it to pieces! Thanks so much for playing along with us this week at The Play Date Cafe! I lOVE that bicycle image! Wonderful design! Thanks for joining us at The Play Date Cafe! 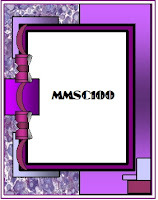 Your card is gorgeous! Thank you for joining us at 7 Kids College Fund Challenge! This is totally gorgeous! 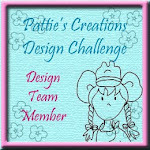 Love your design with Priscilla's image - so vintage and love the texture! Thanks for joining us for this week's Midnight Madness Sketch challenge! Du har noen flotte gutter! Og jeg tror på dem. Det er nok lettere å gå på stylter enn å sykle på en veltepetter, men jeg tror at en veltepetter tar seg bedre ut på et kort, enn det stylter gjør. Eller kanskje vi skal utfordre Priscilla til å lage et digitalt stempel med et par stylter? Uansett, ditt kort er nydelig! Lækkert kort, du har lavet. Totally Gorgeous!!! 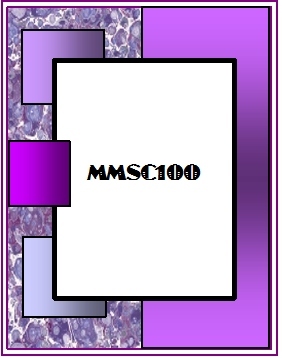 The texture this card has is just plain fabulous. 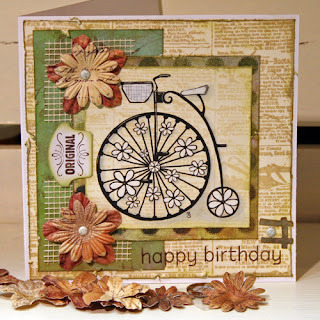 Thank you for joining us for the Your Next Stamp Texture Challenge. Jeg er vild med alle de skønne detaljer og materilevalget. 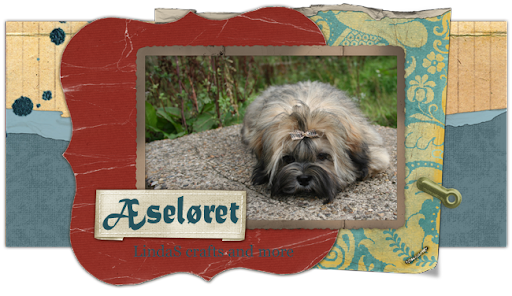 Så skønt du har lyst til, at deltage i vores konkurrence på Panduro Hobby scrapbooking blog.